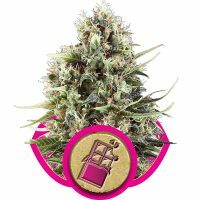 Royal Queen Seeds White Widow female Seeds produce a Short sized cannabis plant with a High (15-20%) THC content, Photoperiod genetics and a flowering time of 9 weeks. 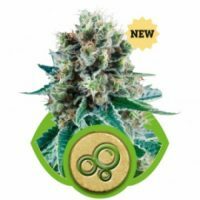 White Widow female Seeds has a genetic makeup of Indica/sativa hybrid and can produce yields of Indoor: 450 g/m2 / Outdoor: 300 g/plant. 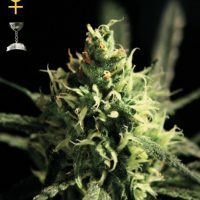 Buy Royal Queen Seeds White Widow female Seeds at the lowest price online now! 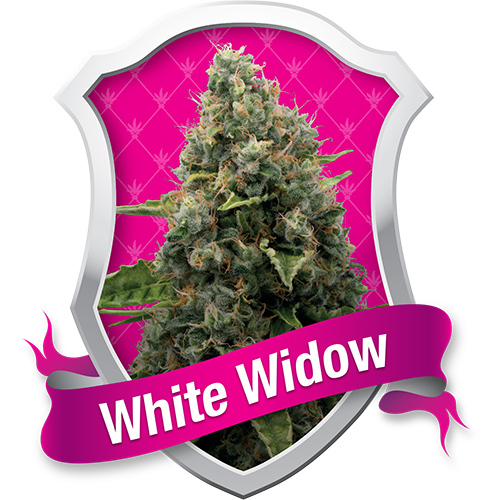 White Widow feminised from Royal Queen Seeds will grow to about 1 meter tall indoors, reaching 2 meter outside. It needs lots of sun but can be grown in colder climates such as France and of course the Netherlands. 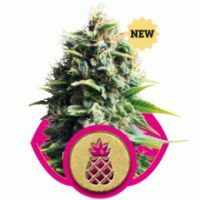 Grown inside, it can yield 400 grams per square metre. 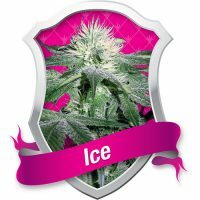 It is suitable for the northern European climate, though it will produce better results in warmer environments. 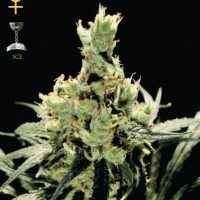 This White Widow feminised will be finished flowering after 8-9 weeks.